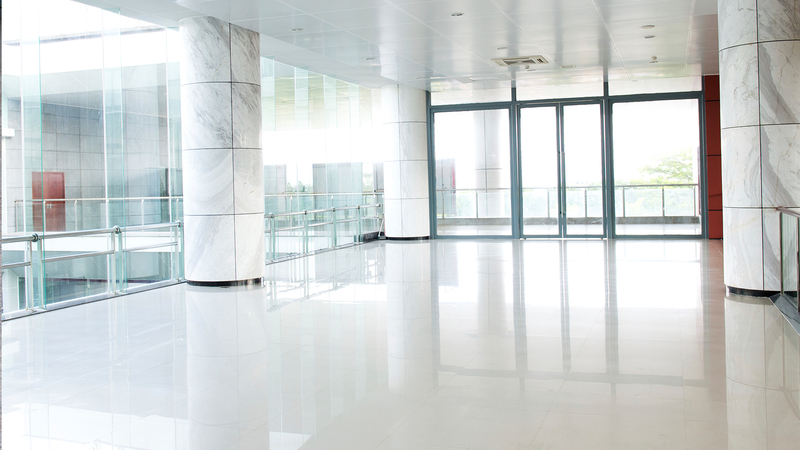 Re-New-It Corp. has been servicing Miami businesses with commercial flooring services for many years. 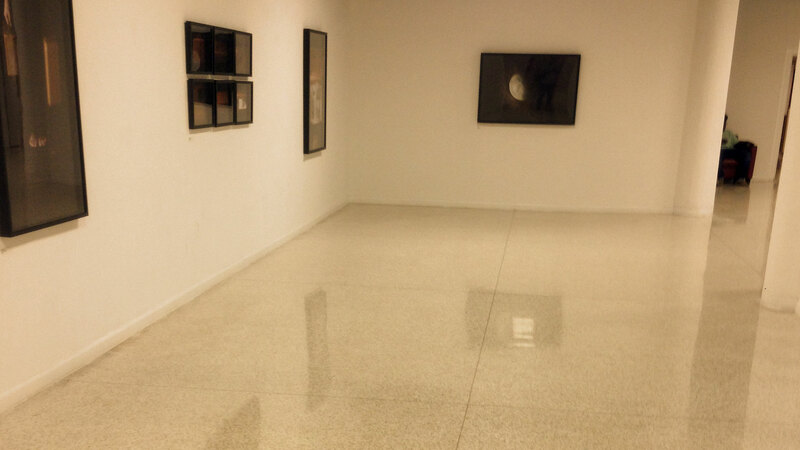 Re-New-It Floors Corp is Miami and surrounding areas’ source for flooring solutions. Whether you are remodeling, planning new construction, we have the knowledge and expertise to get you what you need. 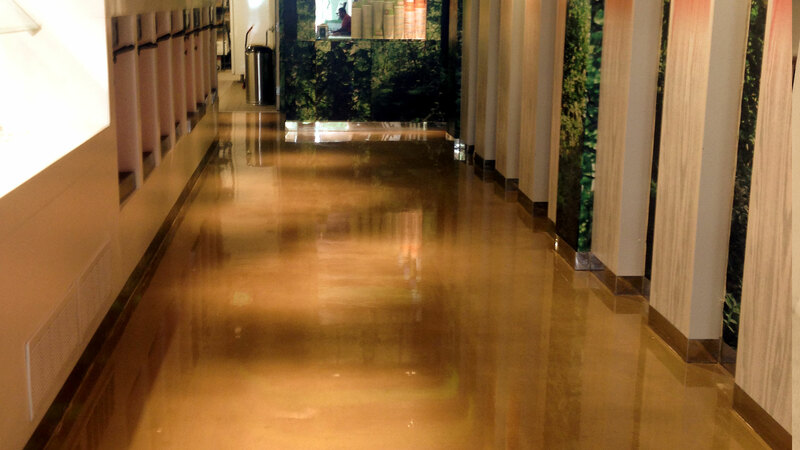 We have the perfect flooring for any environment you can name. We have years of experience installing all types of flooring in homes and businesses and throughout Miami and surrounding areas. 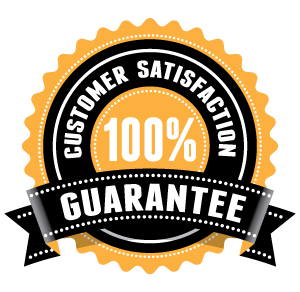 We work quickly and well, and have earned a reputation over the years for our excellent work and customer service. We work on your schedule as much as possible to minimize disruption to your home or business, and we guarantee that you will be satisfied with our work.